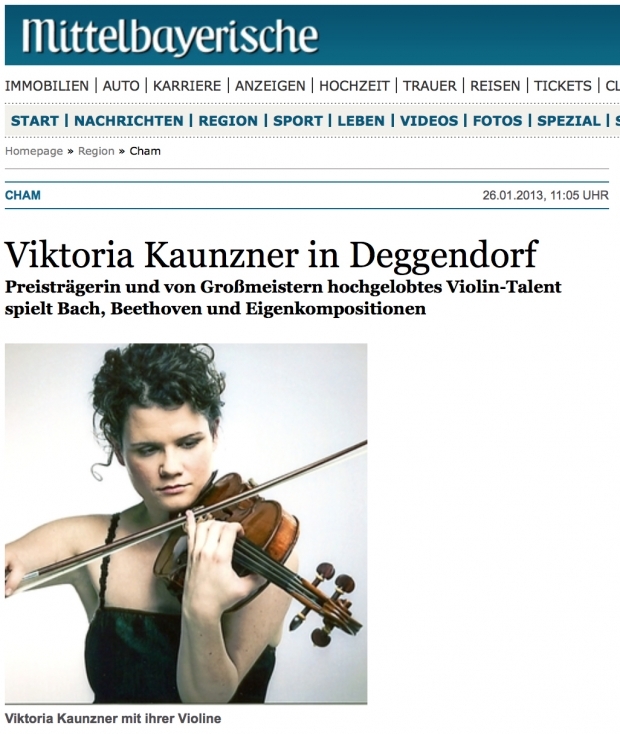 Violin professor Viktoria Kaunzner has been featured in the Bavarian newspaper Mittelbayerische Zeitung before her upcoming concert with pianist Sorin Creciun at Kapuzinerstadl in Deggendorf. Read more on the Mittelbayerische website. 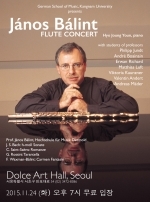 German School of Music Weimar, Kangnam University, Yongin, Korea.